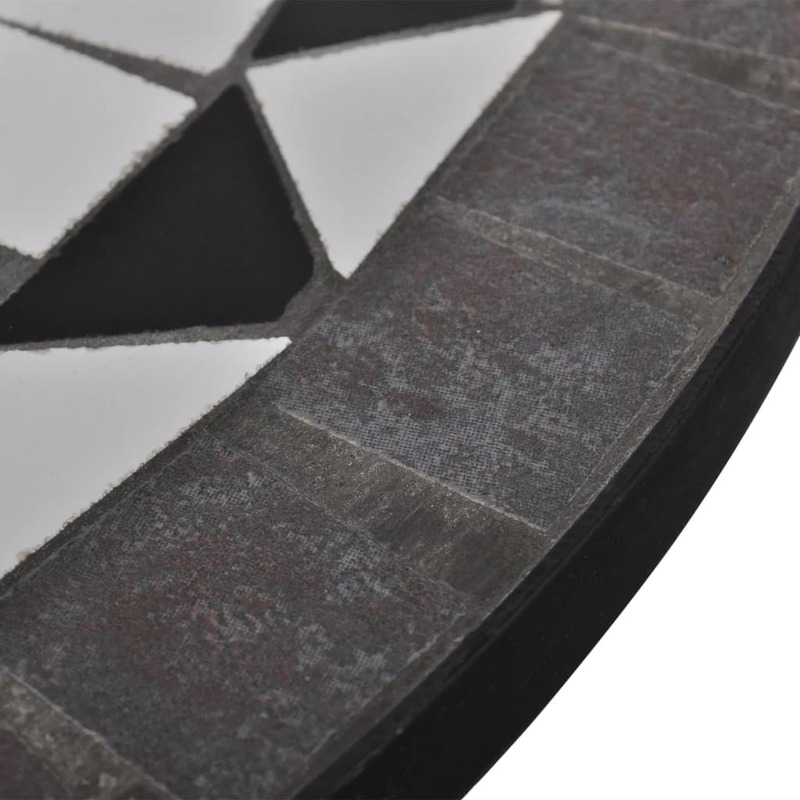 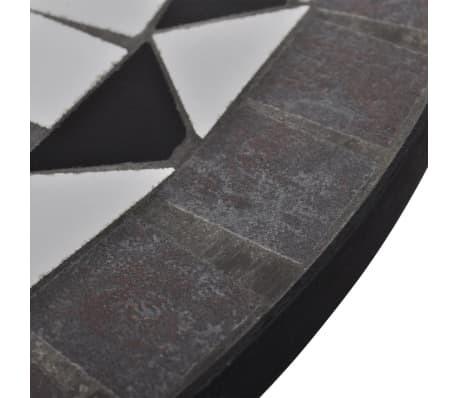 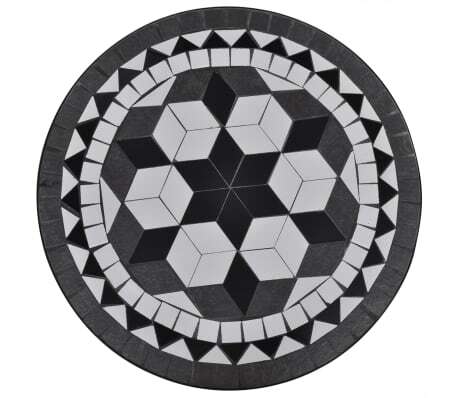 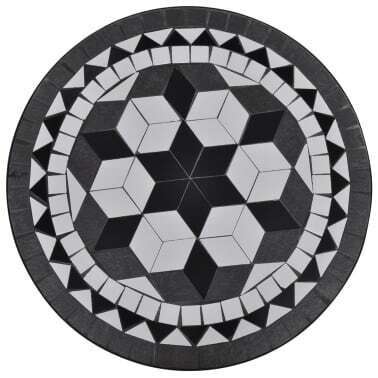 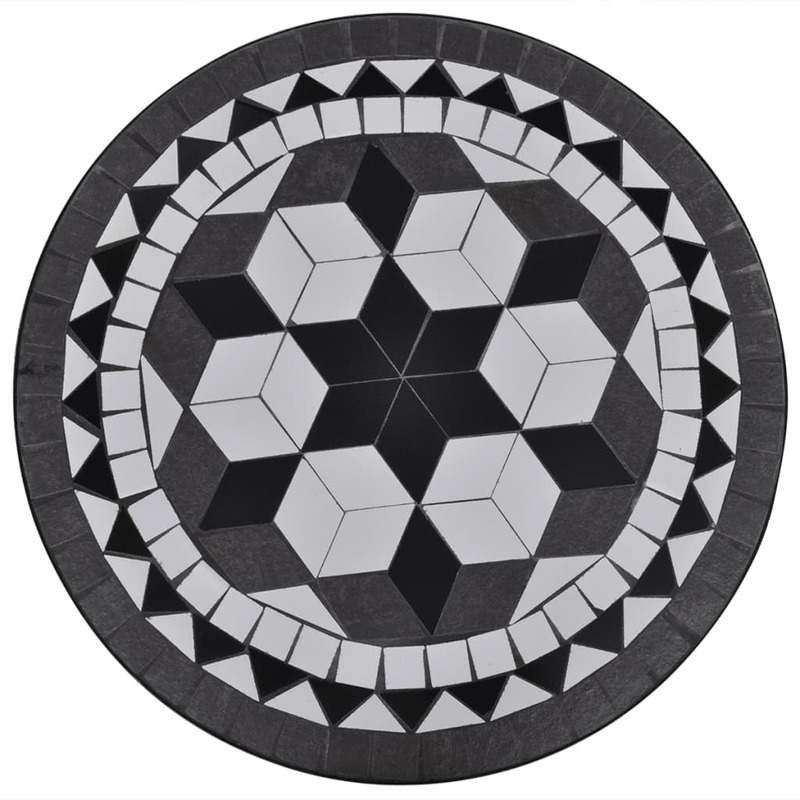 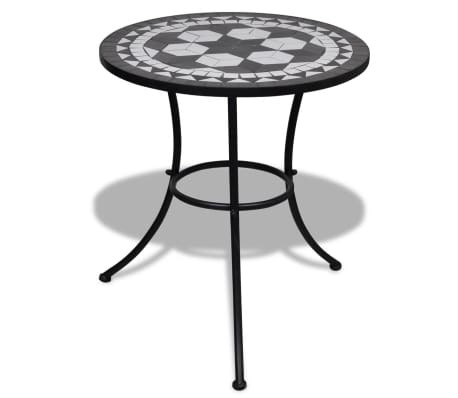 This mosaic table will make a great addition to your balcony or garden, serving as a coffee table to place your drink or any other necessity you need close at hand. 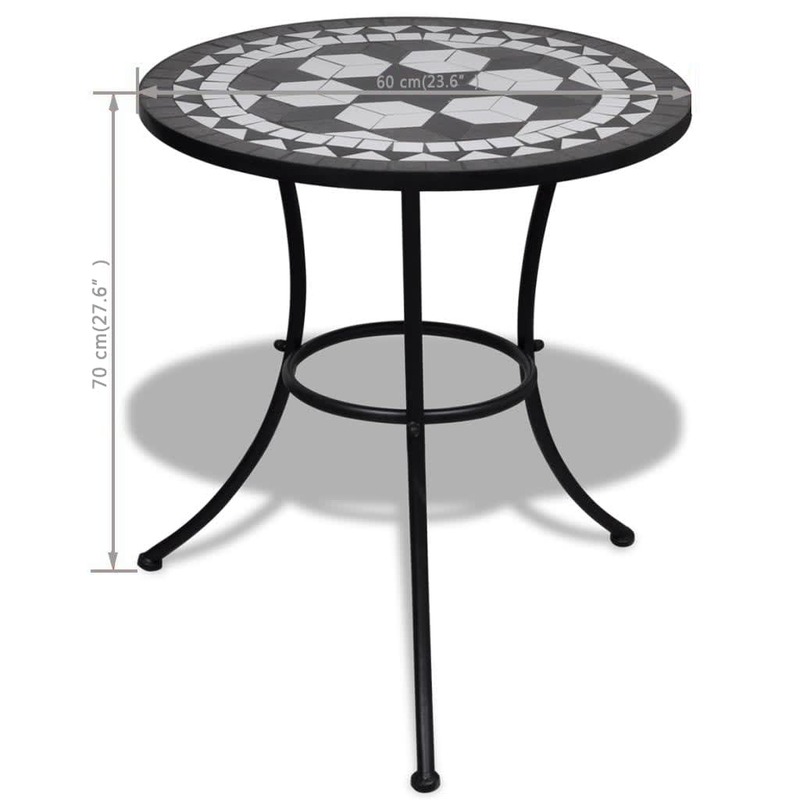 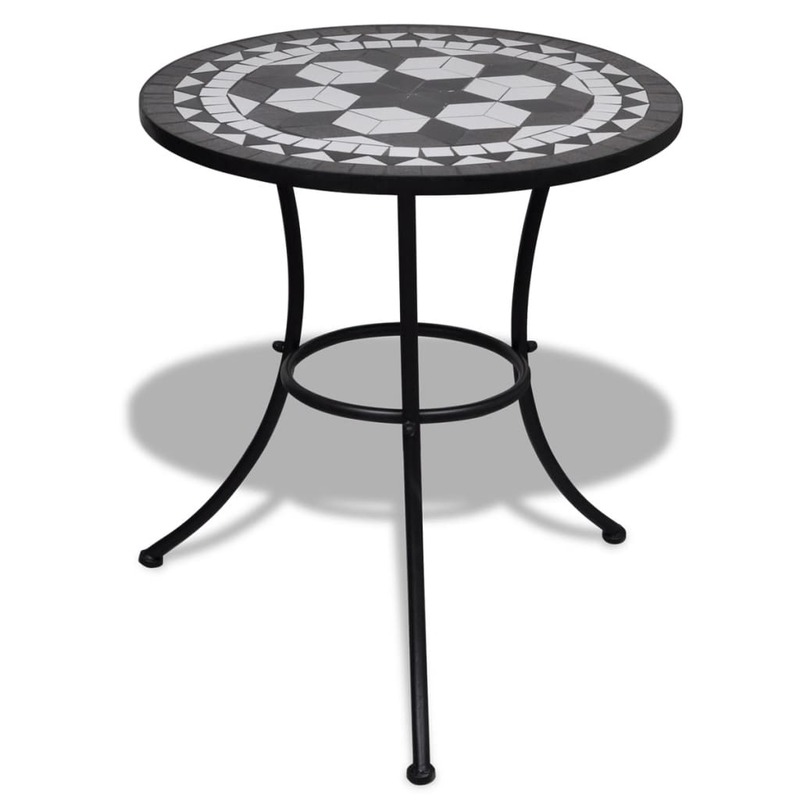 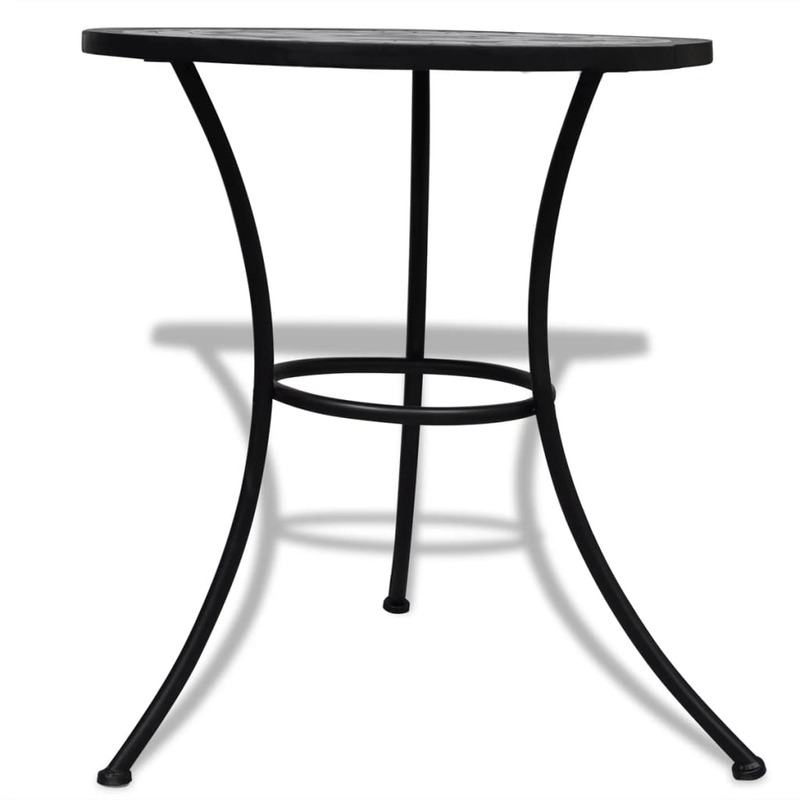 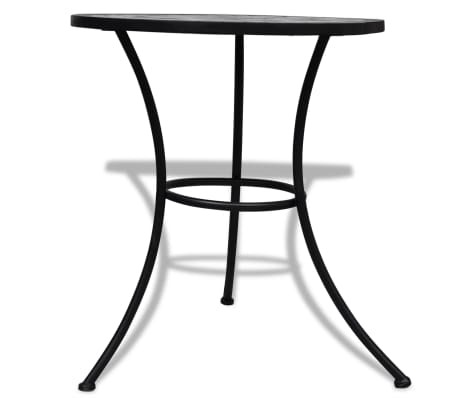 Its powder-coated iron frame makes it very sturdy, while the ceramic table top is weatherproof and easy to clean. 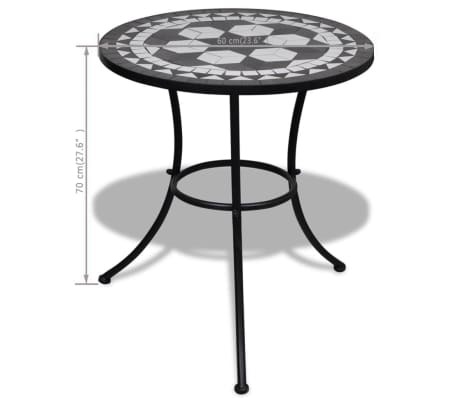 This table is easy to assemble.